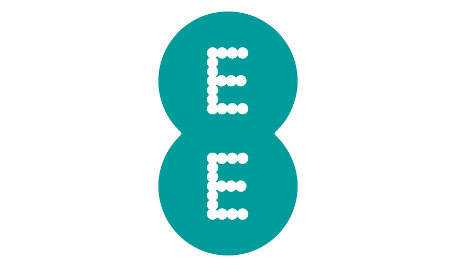 EE mobile review 2019: a superior network but do their benefits match? We look beyond EE's 4G coverage and fastest speeds at everything else you get with their SIM only plans or phone contracts. SIM Sherpa is your trusty guide. Last updated: January 7th 2019. 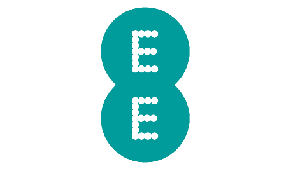 "If you want a mobile network that's going to deliver the UK's fastest 4G speeds, plus the best national coverage, EE are still the clear best choice. Our guide below shows their leading network is complemented by some useful perks but that EE's deals can be on the expensive side." 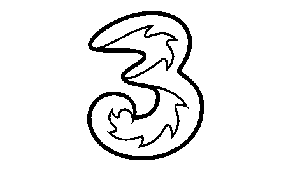 EE are one of the four main providers in the UK who own and operate their own mobile network of masts up and down the country (the other three are Vodafone, O2 and Three). 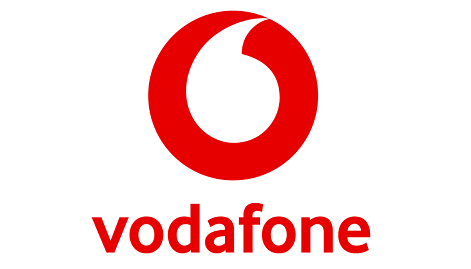 They were the first to offer 4G when it launched in 2012 and the other networks have never caught them up in terms of the number of places they offer it. In fact, 99% of the UK population can now receive EE's 4G signal. But EE aren't just sitting back. 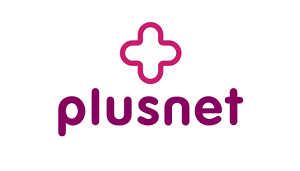 if you join them you'll benefit from their constant investment to bring 4G to places where people don't live but do travel through. Like railway lines, roads and countryside. They want 95% of the UK's geography to receive 4G by 2020. 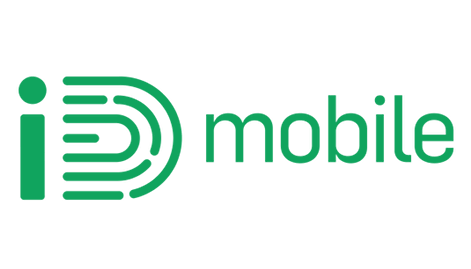 For us, not only do EE already have the best mobile network but they're also investing the fastest to keep improving it in future, which all their customers benefit from. That makes them our best choice for coverage. EE are probably best known for their 4G data, because they've also focussed their marketing around it. But if you're looking for the best network for call quality (how quick they connect and sound quality), tests show EE could be a good choice. That's according the results of independent tester P3's most recent report. 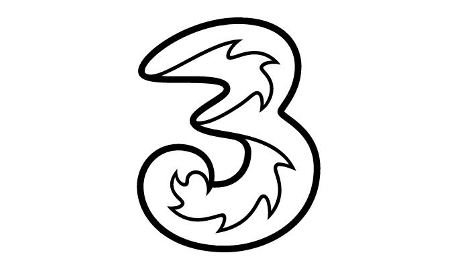 Their results put calls EE top of the pile ahead of Vodafone, Three and O2 for connection speed and audio quality. We'd say this is partially thanks to EE's rollout of 4G Calling technology. 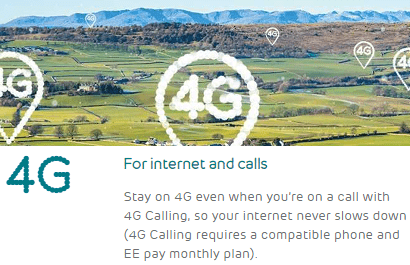 EE's guide to 4G Calling here has full details about the benefits of 4G calling. It's worth noting you'll need to be on Pay Monthly to get it and you should check if EE support your phone here if it's something you're keen on. 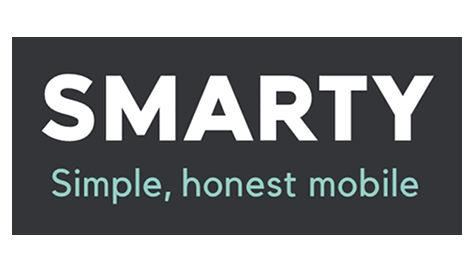 If you find yourself somewhere where there's no conventional mobile signal like underground or in a building with thick walls, there's now an alternative. It's called WiFi calling and only a few operators provide it. 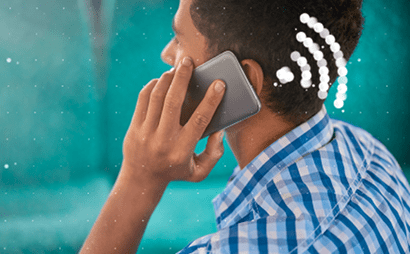 Instead of using regular mobile signal for calls, WiFi calling lets you use a WiFi connection instead. EE were the first network to offer this but others have now caught up too. 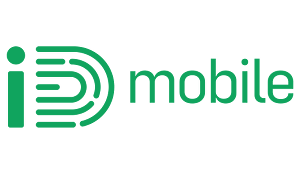 We rate EE's scheme highly if your phone's supported so check your phone is on this list here before you join on SIM only, or choose one of these models if you're taking out a phone contract. You'll need to join pay monthly, because EE don't support WiFi calling for their pay as you go customers. Given that EE are owned by BT, it's surprising their customers don't get access to BT's network of thousands of free WiFi hotspots. It's just one of the differences between EE and BT Mobile you can read about in our guide. We can't help but wonder whether this is a deliberate move from EE so that their customers use up more of the mobile data each month, because they can't connect to free WiFi outside the house. At least on EE pay monthly customer will get free WiFi on London's Underground network, which allows visitors and residents of the capital to keep using their phones in hundreds of stations on the transport network. Overall, it's fair this isn't EE's strong point. In our guide to mobile networks with free WiFi we only give them an average rating for this category. 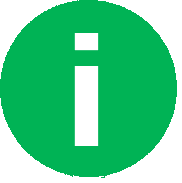 Useful link: How free WiFi on the Underground works from their official guide. 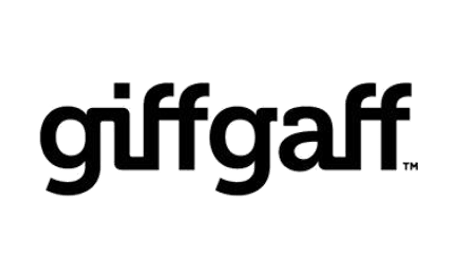 Just in case you've never heard of tethering, it's a function on most modern smartphones that lets you turn your mobile into a portable WiFi hotspot. Your phone takes the regular mobile data signal and turns it into WiFi signal, to which you can connect other devices like laptops or tablets. It's useful for when you want to get these online but there's no regular WiFi. Some networks don't allow it because it can hog bandwidth but EE commendably let you tether on any of their plans: pay monthly or pay as you go, phone or SIM only. That makes EE our joint-best choice for tethering. 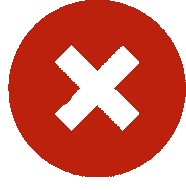 But remember you're more likely to overshoot your data allowance when you're tethering so make sure you're comfortable with EE's extra out of allowance charges listed here. We rate EE as one of the better networks for roaming because they go beyond the new minimum requirement that every provider must let you use your UK minutes, texts and data abroad in EU countries for no extra cost. This benefit is included as standard across all EE's pay monthly plans (SIM only or phone contracts) and lets you go to these 48 free roaming destinations without paying extra for your regular usage. 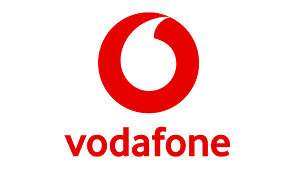 Where EE go one step better is by extending free roaming to a further 5 worldwide destinations Australia, Canada, Mexico, New Zealand and the USA on their so-called 4GEE Max plans (more premium options). You'll always get 4G speeds too when in countries where it's available. 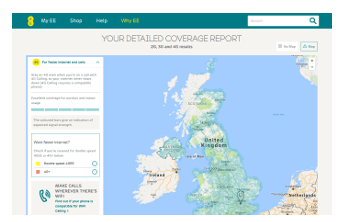 EE's scheme falls behind Three's Go Roam scheme because the number of inclusive destinations is lower and EE's 4GEE Max plans only come on phone contract and are priced much higher than on Three. Since 1st Oct 2018, it's been the law that mobile networks must let you set a cap of how much you're willing to overspend on top of the regular monthly bill (see the government regulator Ofcom's page here). 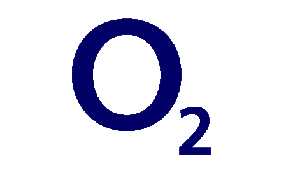 The kind of things you could spend extra on include extra data for going over your limit, roaming charges or premium number calls (see costs for extras on EE here). EE let you set the cap as low as £0 and as high as high as £50 (or no cap) and plenty of options in between. You can do it either in the checkout when you buy, or you change your settings at any point in your contract (here's how you do it). Whether you set a cap or not, EE will also help you out by letting you know when you're getting near your limit for data usage by texting when you're getting near your allowance and when you've hit it. Now every network has to offer this, it's not really a point of difference, although we'd say EE do a good job of making it nice and easy to set your cap and manage it later on. In this section of our reviews, we're basically looking for extra sweeteners that mobile providers give their customers along the way once they're in-contract to reward them for loyalty. One way that EE do this is by letting existing customers add two of the perks available for new customers: free Apple Music and BT Sport access, if they didn't get them when they first signed up. Other than that, there's a reward on your mobile deal for signing up to broadband from EE too. You'll get a monthly 5GB boost to your data allowance. Overall, EE don't compare as well in this category as other networks like O2 whose popular Priority rewards scheme gives their customers daily deals for high street and online shops, plus exclusive tickets for music gigs and sporting events (read our full EE vs O2 comparison here). 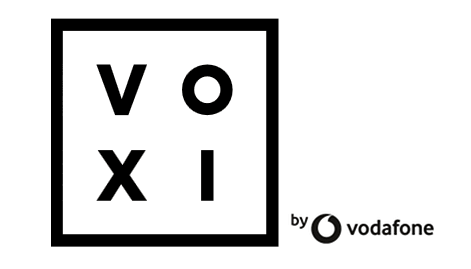 In this part, we're looking for how networks encourage you to take out extra deals for family members or friends with discounts or shared plans. This is something EE are working quite hard on. 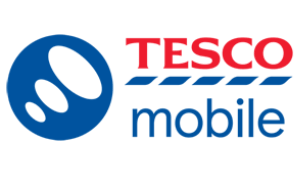 They now offer 10% off any extra pay monthly deal you add to your account (phones, SIMs, mobile broadband or tablets). They also let you do something called data gifting. This where you can move chunks of data around each of the plans on your account, if someone runs out and someone else has some spare. It's a decent effort from EE but we still say the best shared plans are BT Mobile's Family plans (which use EE's network). 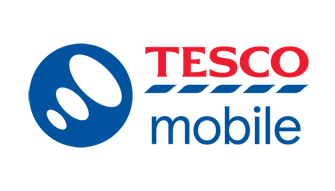 These give you large savings for every extra SIM you add to your main BT Mobile deal (read our Family SIM review here). 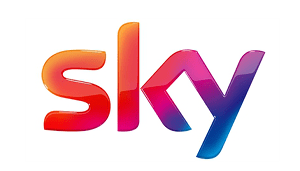 When it comes to included entertainment subscriptions, we currently rate EE as the best provider in the UK. That's because all their pay monthly plans (phone contract or SIM only) let you claim subscriptions to two services at once: Apple Music and the BT Sport app. Apple Music is a service similar to Spotify with millions of songs, podcasts and audiobooks to listen to. 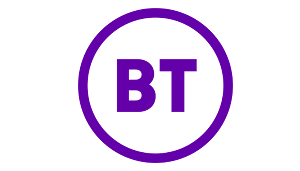 The BT Sport app lets you watch what's covered on the TV channels on your mobile. 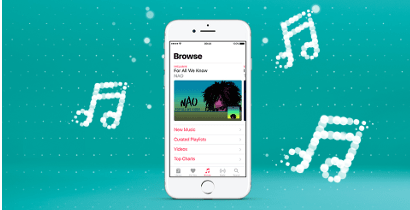 In a new move, EE are also also giving you free data for listening to Apple Music (see section below). The only real downside to these are the subscriptions don't last for the entire length of your contract. And if you forget to cancel them while they're free, you'll end up paying for the service as part of your monthly bill. Data Rollover is when mobile networks give you another chance to use up any data you've not previously got through in future months. We've written a whole guide to it here and the networks that offer it. Each provider has different rules about how long you get to keep your unused data for, and which of their products let you do it all. And on EE, it's a benefit that's reserved for pay as you go (PAYG) customers only. Take any of these PAYG SIMs with 100MB data or more on EE and they'll include data rollover that gives you an extra 30 days to use your leftover data. You'll also get it on EE's new pre-paid Flex plans. 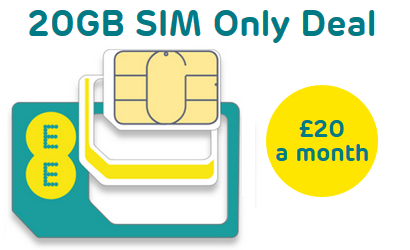 Regular pay monthly SIMs and phones on EE don't include the benefit, so we can't rate EE highly for data rollover. 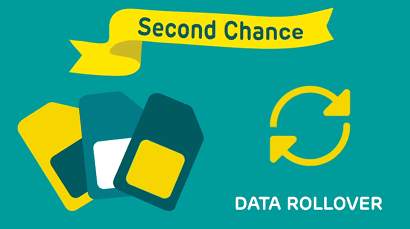 See our guide for pay monthly data rollover schemes under the link below. 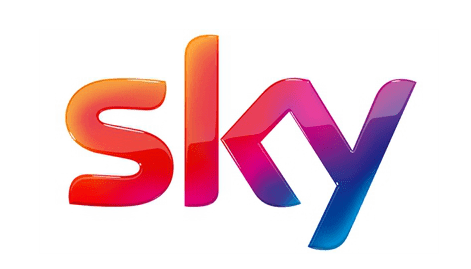 One new concept making its way through only a few mobile providers in the UK is giving you free data for using particular services and apps on your mobile phone. See the networks doing this in our guide here. If you join EE on a pay monthly SIM only deal or a phone contract, they'll let you stream music on the Apple Music app without eating into your data for 6 months. It's a good scheme if you're into Apple Music. 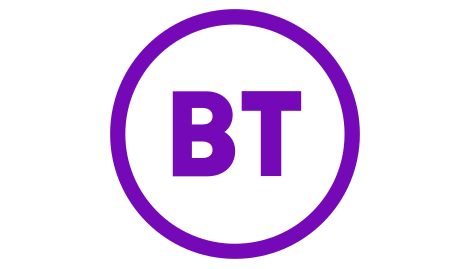 But it has the obvious disadvantage of being time limited (although you can redeem it at any point during your contract, you don't have to use it immediately). A much better scheme is Three's Go Binge with unlimited data for Netflix and Apple Music streaming, plus a number of other services. It lasts your whole contract and covers way more apps (plans over 12GB only). Contract types: Regular. No handset financing. 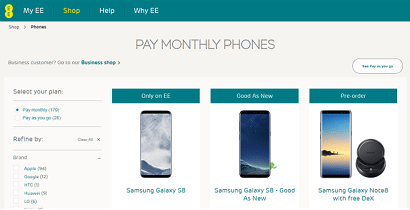 EE have one of the largest ranges of any of the mobile networks, including all the popular top-range handsets from Samsung and Apple, plus mid-range and more basic Android phones at lower costs. They're offered on what we'd call "standard" 24-month mobile contracts (not based on finance loans). 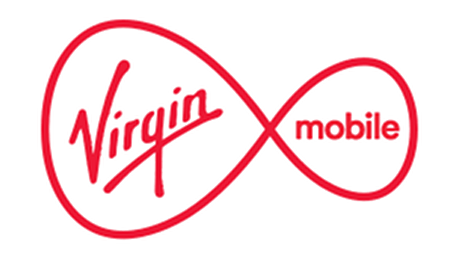 This does mean they work out more expensive than some competitors (see Virgin Mobile who use EE's masts). They also lack some of the flexibility to upgrade early you get with financed deals. We do expect the credit checking requirements to be less stringent though (note: we have no insider info on EE's policy). Taking a phone contract is the only way to get an EE Max Plan, which offers 4G up to 90 Mbps and unlocks 5 extra roaming destinations, including the USA, Australia and Canada. If you're looking for the traditional type of pay as you go deal, where you top up with credit and then spend on minutes, texts and data out of that, you can't that with EE. 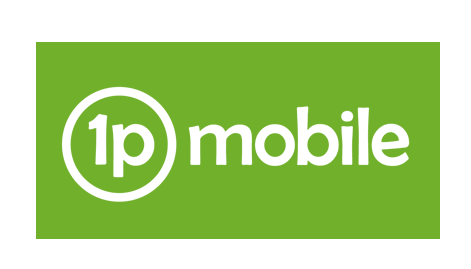 If you want that type of deal and a provider that use EE, take a look at 1pMobile who offer rates of 1p per min, text or MB data Those are the cheapest rates on the market (read our full review here). Otherwise, EE's pay as you go is built around pre-paid bundles. The best value are on their new-ish Flex Plans, which let you pre-buy minutes, texts and data that last a month. These are not the very-cheapest on the market but do have some excellent benefits, like 4G speeds up to 60 Mbps, data rollover (keep unused data for next month), and data boosts every 3 months that you stick with EE. Another big advantage is you don't need to pass a credit check to get a Flex SIM. You just need a credit / debit card to register and buy the bundles with. 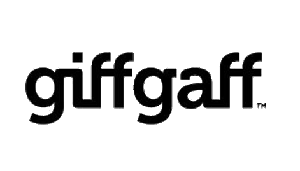 As the point of mobile broadband is to be able to use your WiFi-enabled devices when you're on the go, EE having the UK's biggest network and the fastest 4G speeds makes gives them a big advantage to start. If you've got a device and just need a SIM for it, there's not actually a huge difference in price between a pay monthly data SIM or a pay as you go one on EE, unless you're willing to commit to 24 months on a contract. If your usage changes a lot, we rate the 90 day bundle option on pay as you go, which gives you 3 months to use up the data you buy up front, at a slight premium vs the 30-day versons. 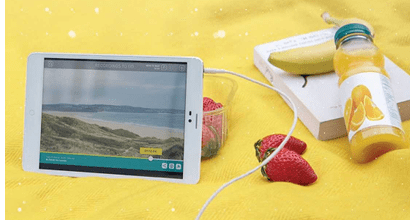 If you need a mobile WiFi device, EE have a pretty standard offering of pocket routers, available on 24-month contracts with between 5GB and 50GB data. When you're running a mobile network across the country with millions of customers, people are bound to experience problems, whoever they're with. The key is how well mobile providers resolve their customers' issues. When companies don't deal with consumers' problems, that's when they go to the government ombudsman Ofcom. So we look at how many complaints they receive about EE for our measure of customer service. 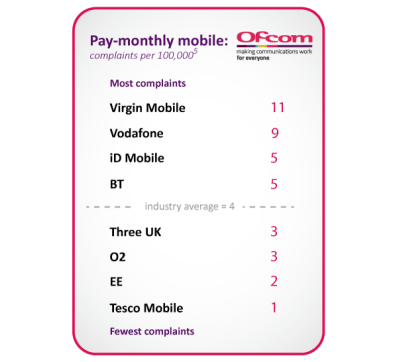 Happily, Ofcom receive fewer complaints per 100,000 customers about EE than the average across all providers (2 per 100k compared to 4 per 100k on average). That's an improvement on previous results. A factor in this decent score could be that EE have invested in UK and Ireland call centres, which many people find more satisfactory to deal with rather than operations abroad. If you've had a bad experience with EE before, the stats show it could be worth giving them another chance.